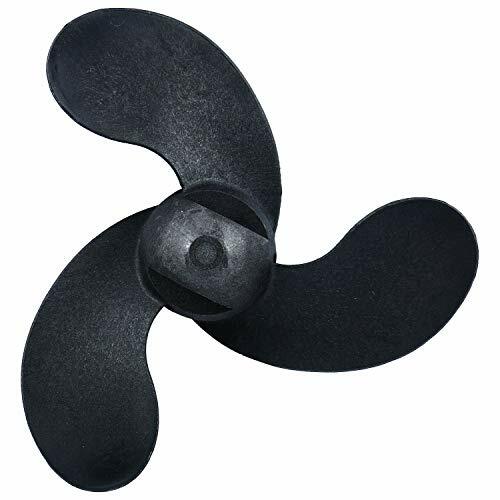 This Propeller replace Nissan Tohatsu outboard motors Part No. 309-64106-0 309641060M. (2)Fit Johnson / Evinrude 3.3hp outboard motor . (3)Fit Nissan / Tohatsu 2-stroke 2.5hp and 3.5hp outboard motor .it replace Tohatsu Part No. : 309641060M / 309-64106-0 .